We recently saw on the Internet where the Marriott Hotel rooms are being decorated with artwork with skies that have chemtrails in them. 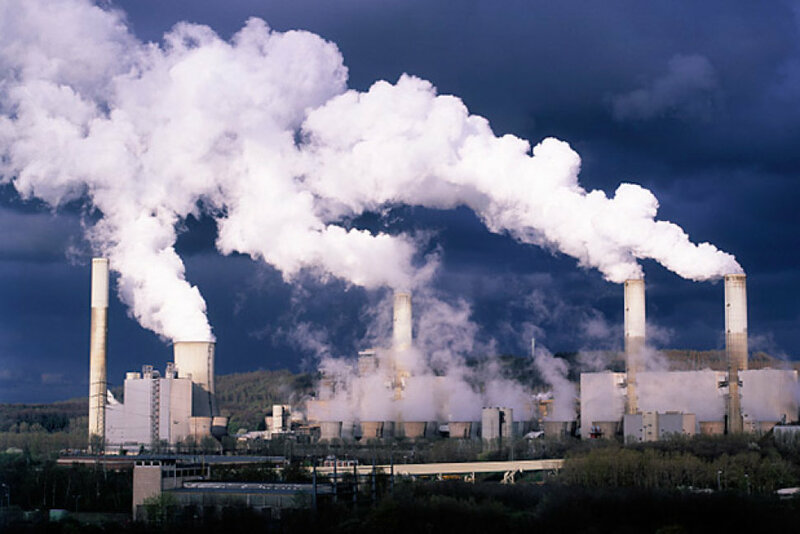 Please understand that such an artistic rendition of the sky is tantamount to a photo of the smokestacks at coal-fired power plants which emit all kinds of foul pollutants. Here’s an example of such a repulsive photo. Now here’s why we are really writing this open letter to you. The EPA mandates that the coal fly ash be removed from the smoke using special equipment in the smokestacks because it is a hazardous waste. Coal fly ash in fact has a high quantity of aluminum oxide which, when hydrated in the atmosphere, converts it into a chemically mobile form of aluminum that can be easily breathed by humans and animals, as well as uptaken by the roots of plants. The real problem here is that the main component of chemtrail aerosols is coal fly ash. The main ingredient in coal fly ash is alumina. Alumina is also known as aluminum oxide which becomes a hazardous airborne waste product when it is aerosolized and emitted from those aircraft that conduct chemical geoengineering operations across the USA. Just in case you haven’t seen them, the following link contains numerous photos of chemtrails in the skies all over America. 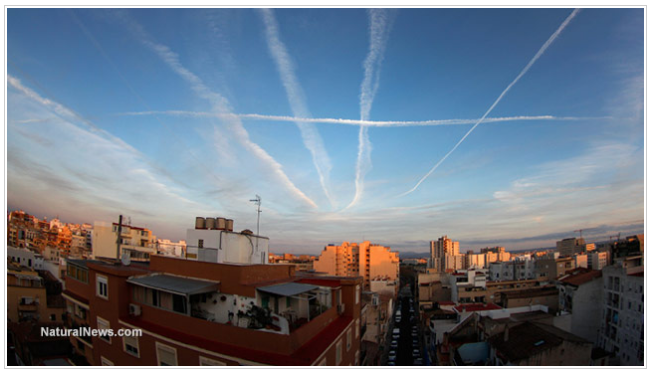 If you have viewed the photos in the preceding links, you can see just how serious the chemtrail problem has become. They are now ubiquitous as they are sprayed intensively over cities and small town alike. Hence, many folks are now grimly aware of this deliberate polluting of the skies with coal fly ash. What else is found in coal fly ash? 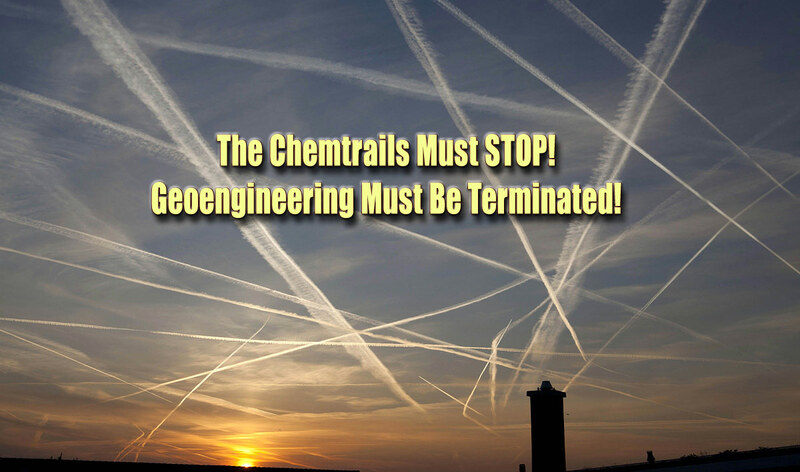 The following links clearly delineate the many other toxic components in chemtrails. What follows are a few more links which will give you folks a much better understanding of just how serious this whole chemtrail mess has become. Even the U.S. Military readily admits to chemical geoengineering being an integral piece of the weather weaponry programs. Because you now adorn your hotel rooms with pictures of chemtrails, we thought it was necessary to inform you [Marriott International] that you will now lose a LOT of business. There are presently millions of Americans who are hip to the poisoning of the atmosphere via chemical engineering operations. All of us detest this covert military operation. * As a matter of fact it is the single environmental advocacy that everyone joins once they hear about it. That’s because it is very easy to see the chemtrails on any given day as they are forever right in your face. Like we said, whoever wants to watch toxic smoke/aerosols polluting the skies. 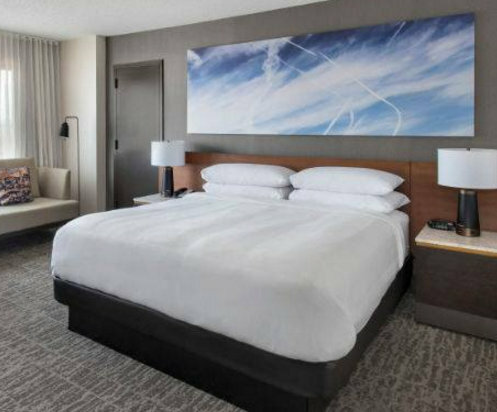 Likewise, who would ever want to stay in a hotel room with photos of chemtrail-filled skies? No one that we know. The article below is the one that tipped us off to this horrible new practice by Marriott Hotels. You can thank Aircrap.org for this heads up by way of an open letter. Marriott Hotels Using Chemtrail Art!